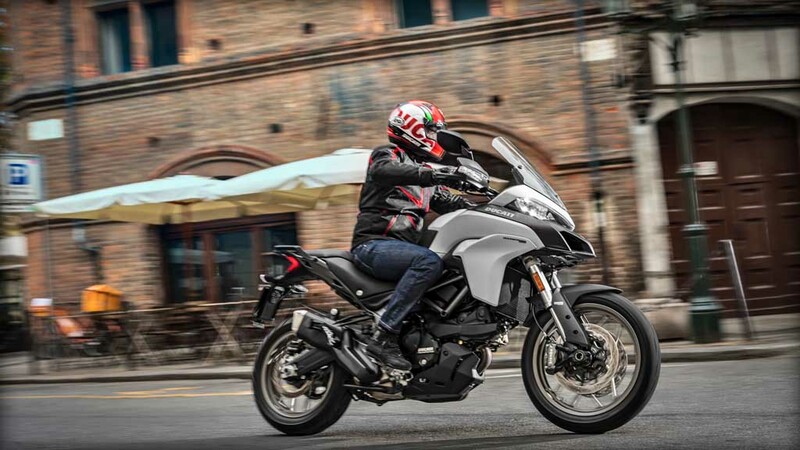 Ducati has launched its new Multistrada 950 and Monster 797 in India today. 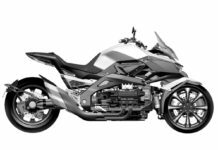 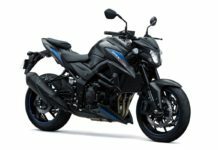 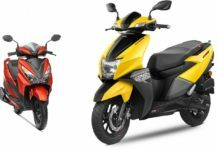 Both these motorcycles are part of the company’s 5 launch scheduled this year and both of them were unveiled at EICMA 2016. 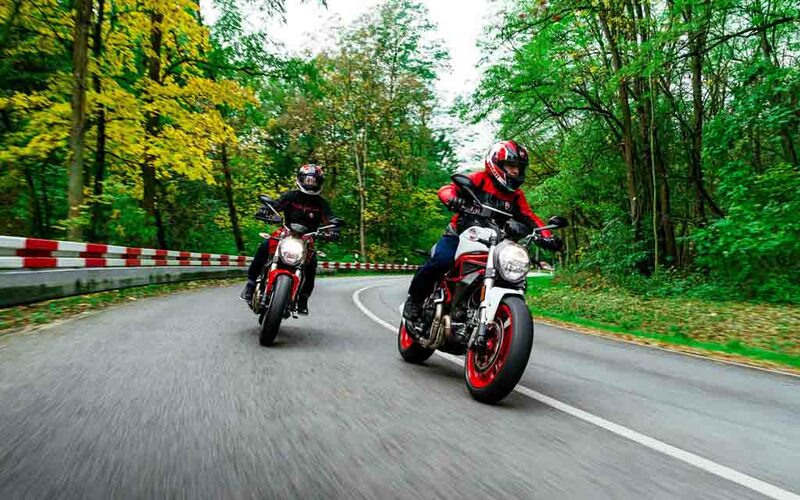 These two models strengthen the Italian superbike manufacturer’s domestic portfolio. 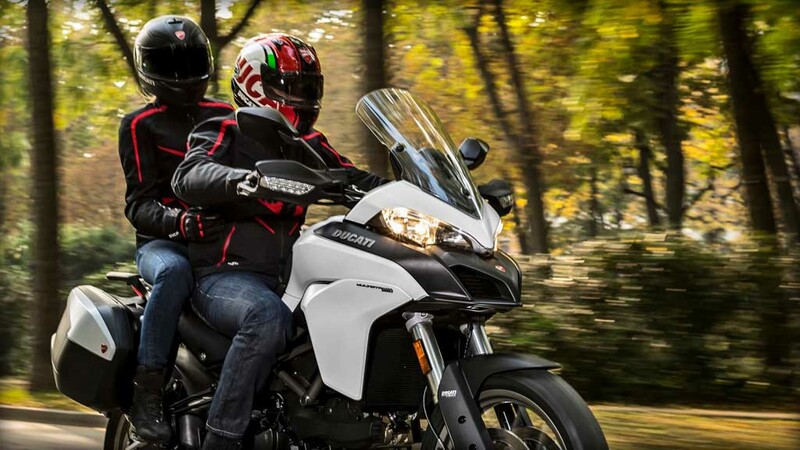 The Ducati Multistrada 950 is priced at Rs. 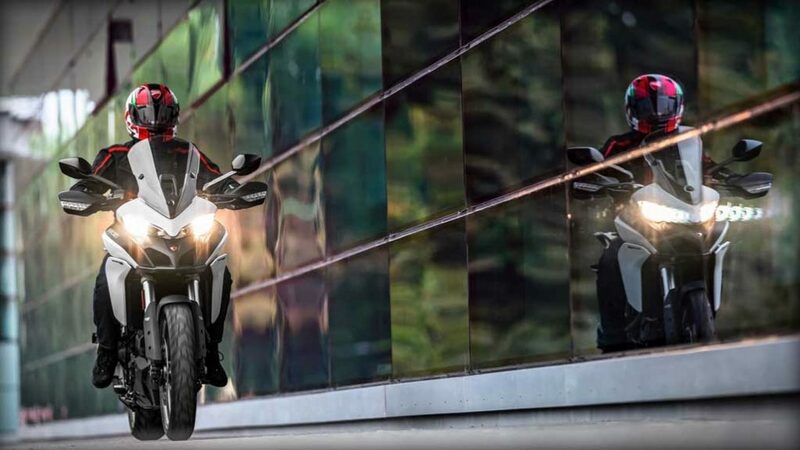 12.60 lakh (ex-showroom, New Delhi) and the Monster 797 comes at Rs. 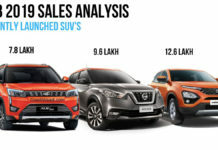 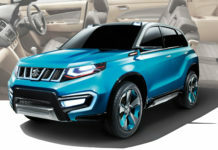 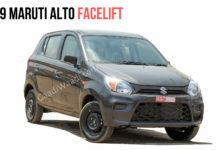 7.77 lakh (ex-showroom, New Delhi). 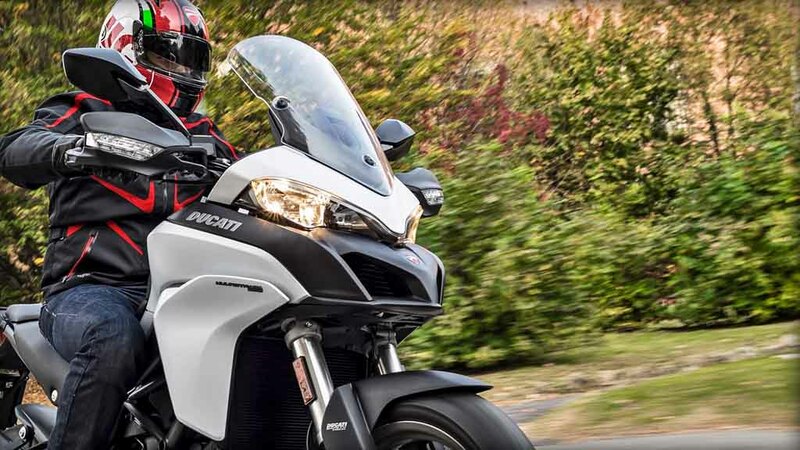 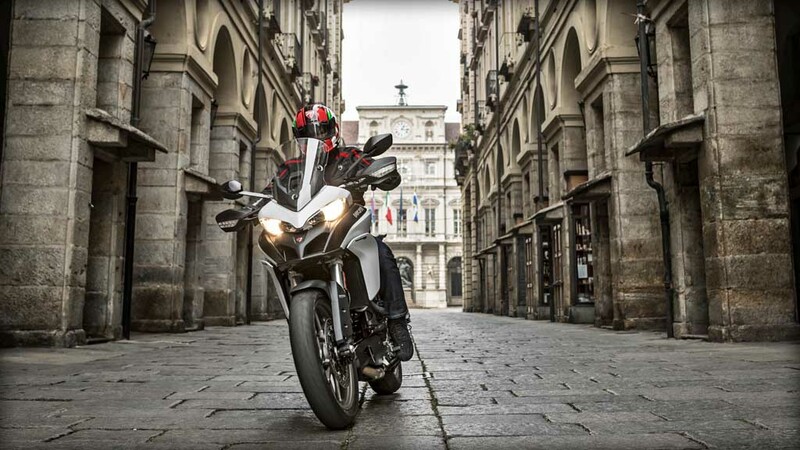 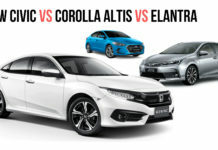 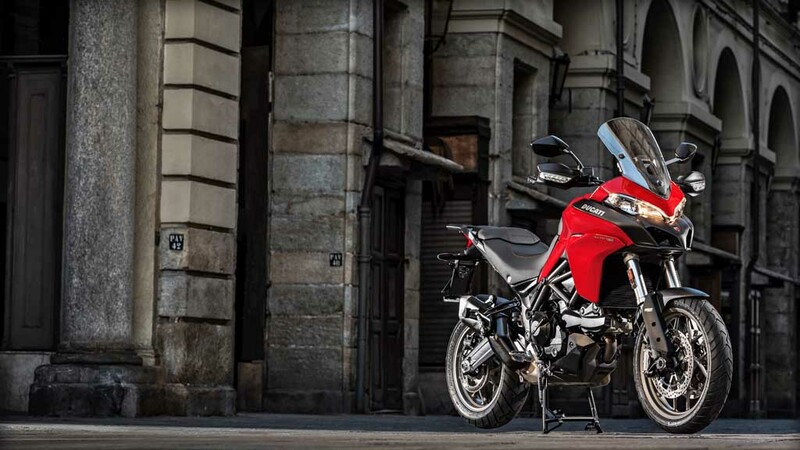 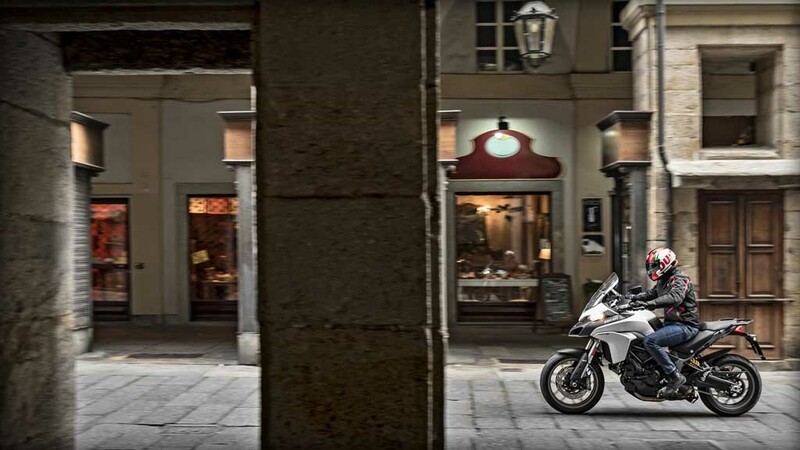 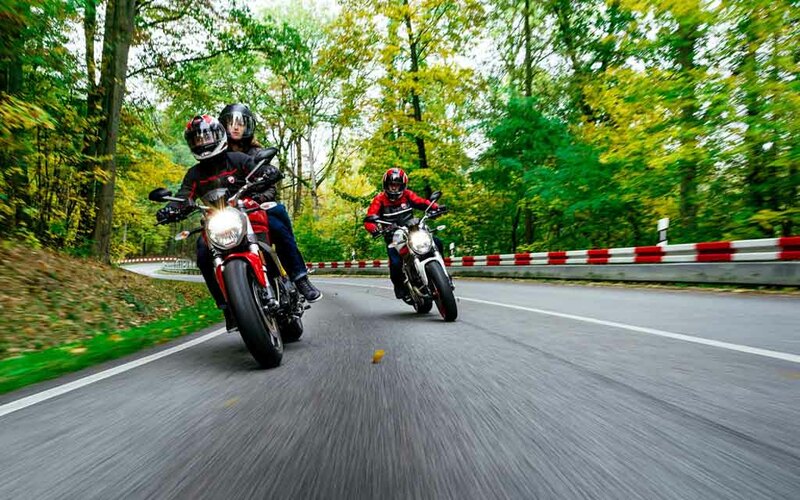 They form entry-level models in their respective sub-brands, Multistrada and Monster. 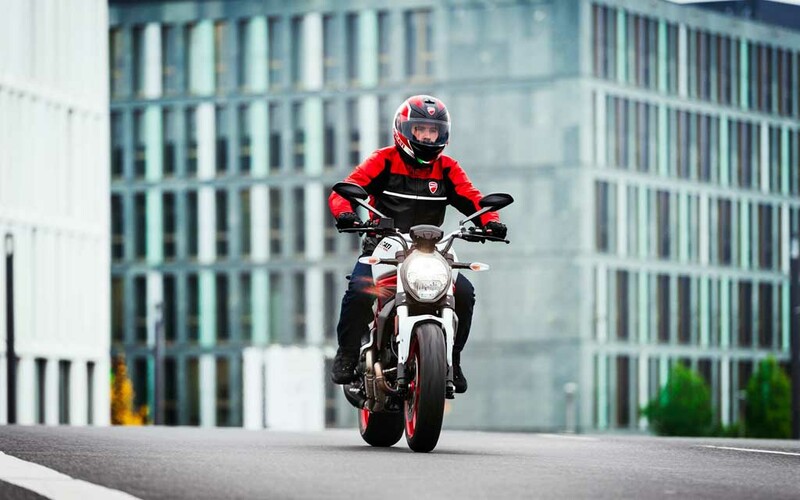 Interestingly, Ducati is aiming to expand its Scrambler lineup later this year with models like Scrambler Desert Sled and Scramnbler Café racer. 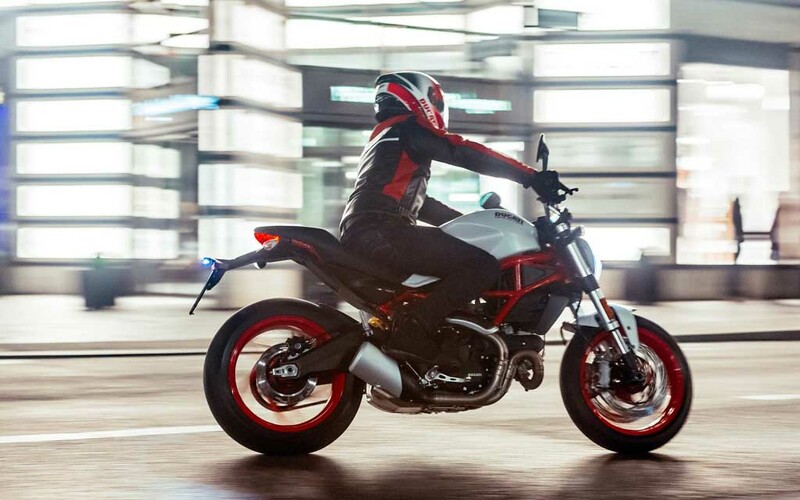 Apart from that, Super Sport and Super Sport S are also on the cards. 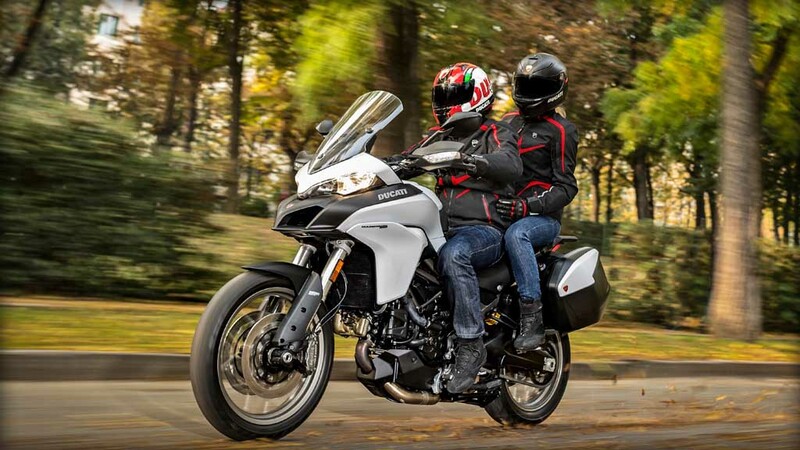 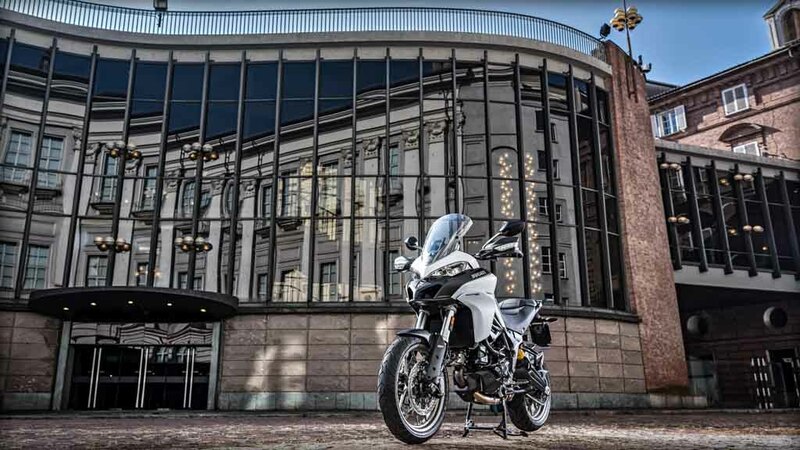 Speaking about the Ducati Multistrada 950, it will lock horns with Triumph Tiger 800. 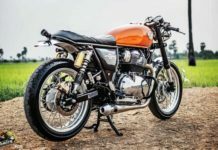 This adventure tourer motorcycle draws power from a 937 cc twin-cylinder, Testastretta engine paired with a 6-speed gearbox. 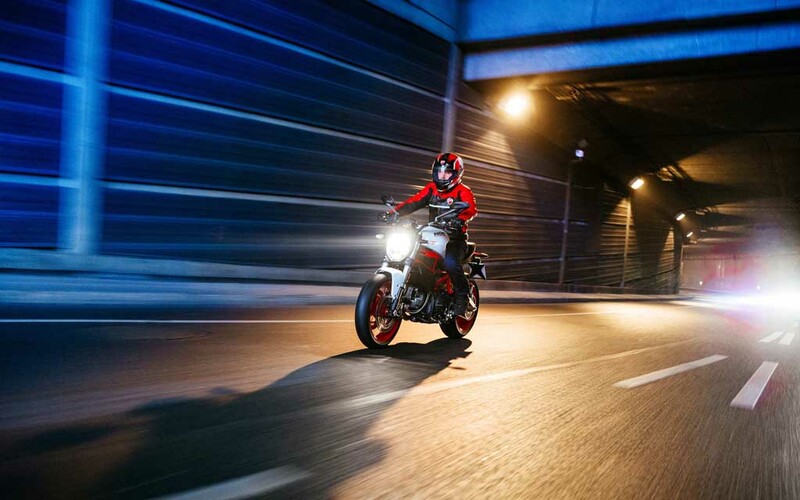 This engine is capable of churning out 113 hp of peak power at 9,000 rpm and 96.2 Nm of peak torque at 7,750 rpm. 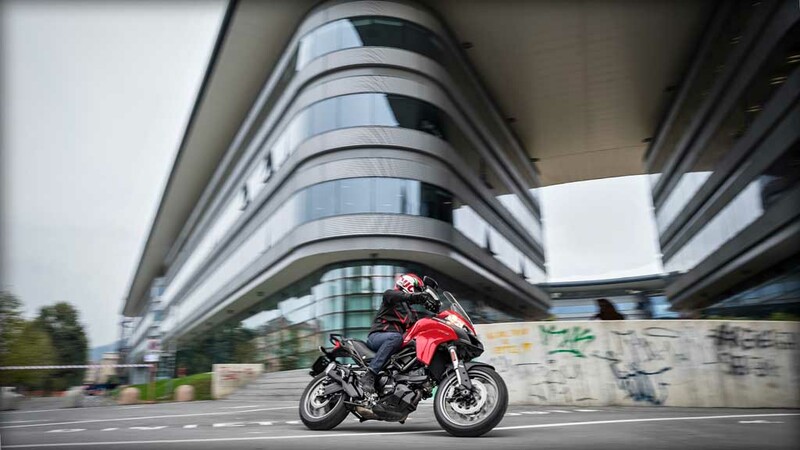 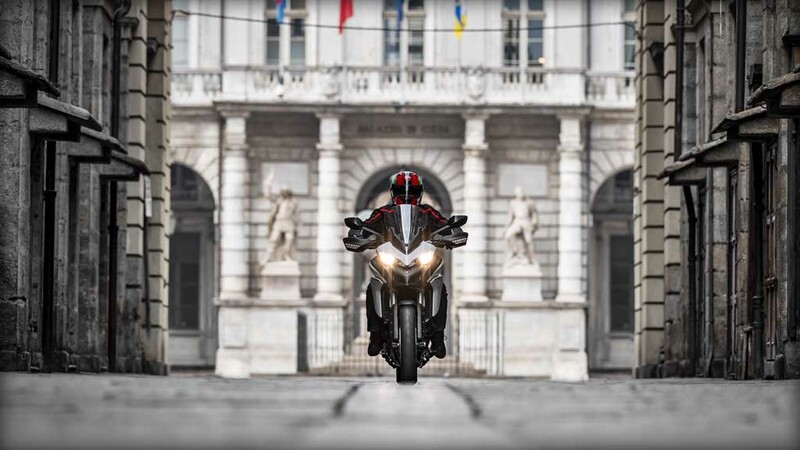 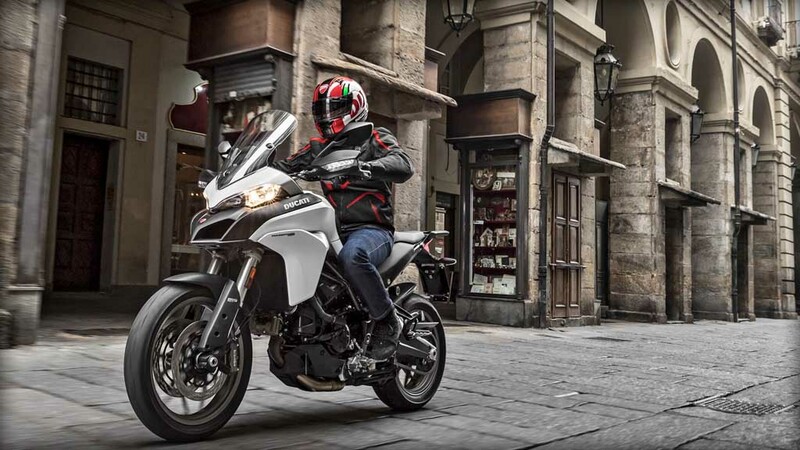 The Ducati Multistrada has four different riding modes Touring, Sport, Urban and Enduro, making the model capable to run on different terrains without hassle. 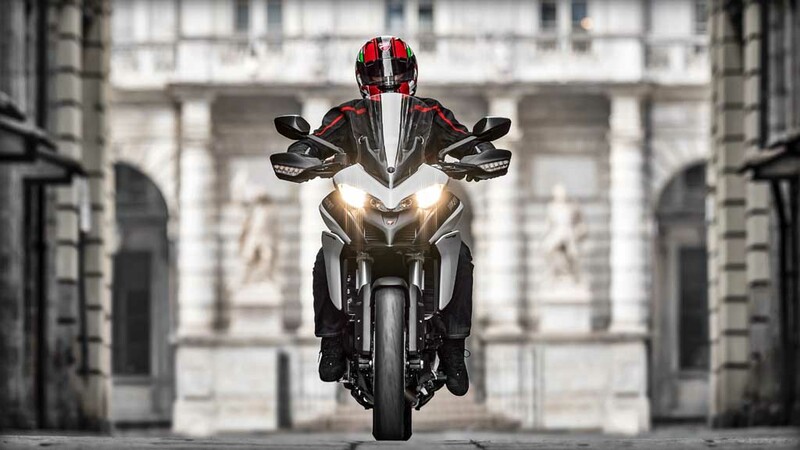 Ducati says that 80% of the torque for Multistrada 950 is generated from 3,500 rpm. 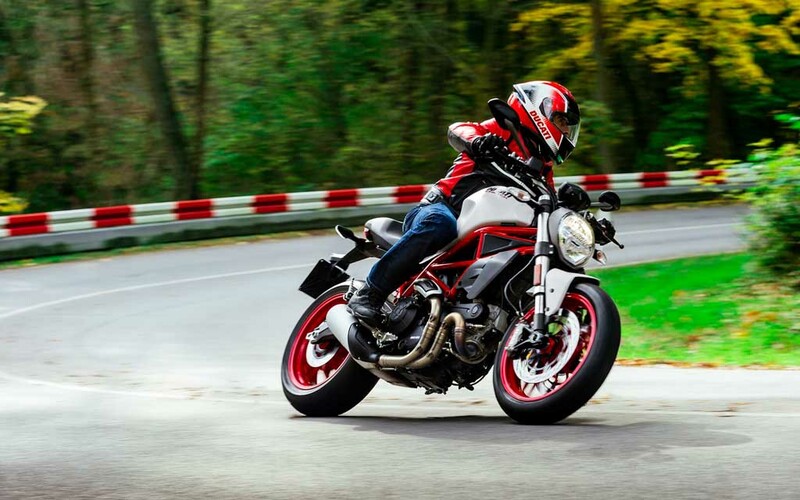 The 193 kg weighing Ducati Monster 797, on the other hand, is going to be the entry level model in the Monster series. 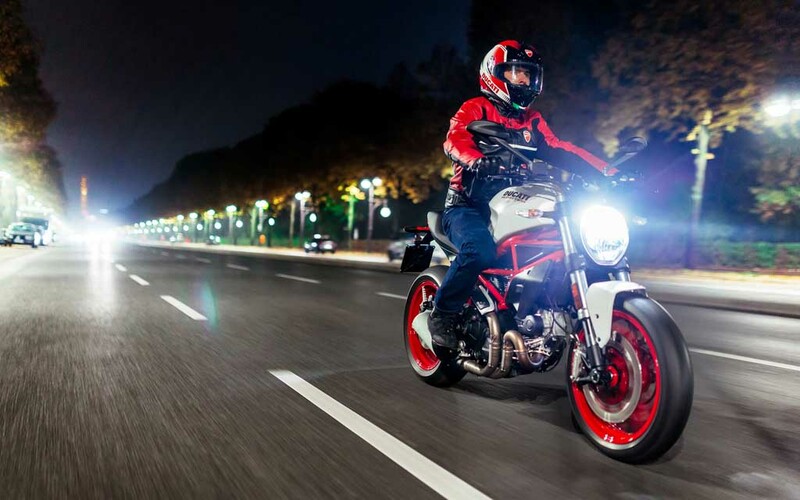 Two years ago, the company discontinued the Monster 796 in order to make way for Monster 821. 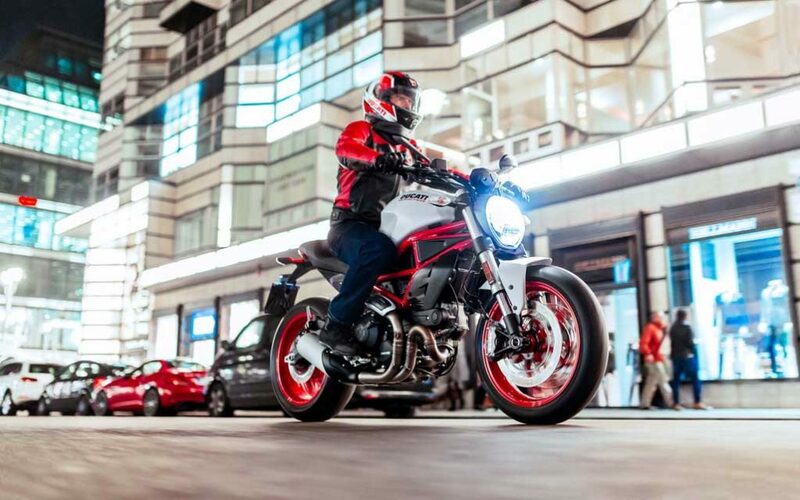 The new Ducati Monster 797 shares its 803 cc L-Twin, air-cooled engine with Ducati Scrambler. 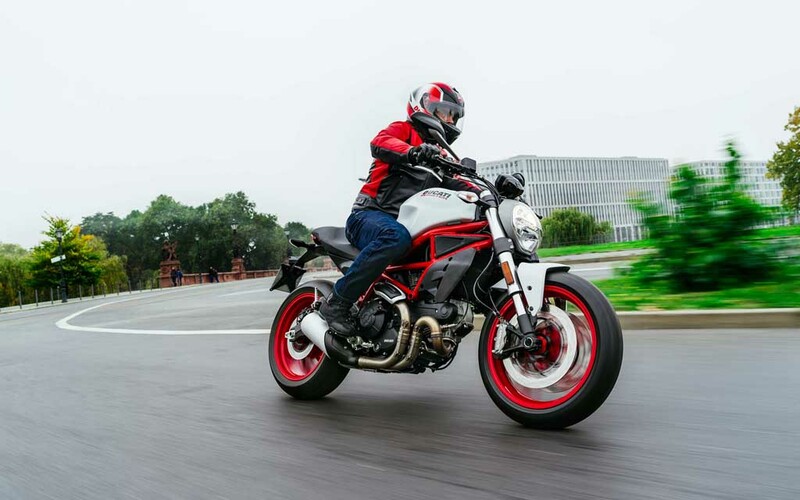 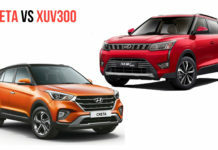 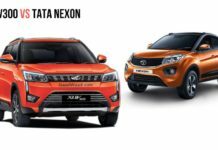 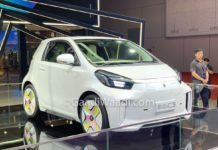 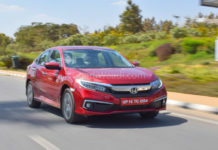 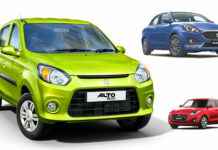 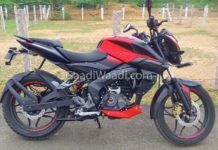 The engine is paired with a 6-speed gearbox and kicks out 75 hp of peak power at 8,250 rpm and 68.9 Nm of peak torque.